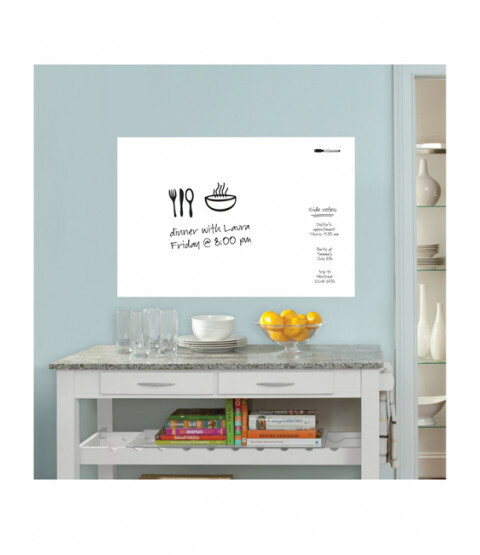 Never miss a thing with this Wallpops Laminated White Message Board. The board is self-adhesive, so it can be applied quickly and easily with no need for messy glue or paste. 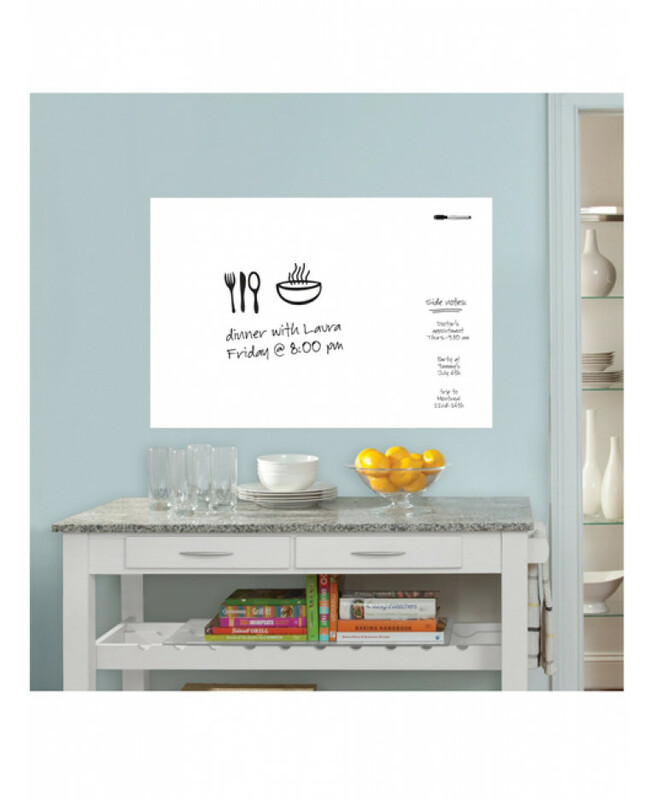 Once the board is set in place, you can write on the laminated surface with the dry-erase pen provided and wipe clean when you wish. Use to write messages, make notes and compile to-do lists to help keep you organised.